Mammoth Beard Co. is Here! We are excited to announce we are now Toronto's carrier of Calgary made Mammoth Beard Co. ! There are 4 different scents of their oils and 2 different base oil blends. 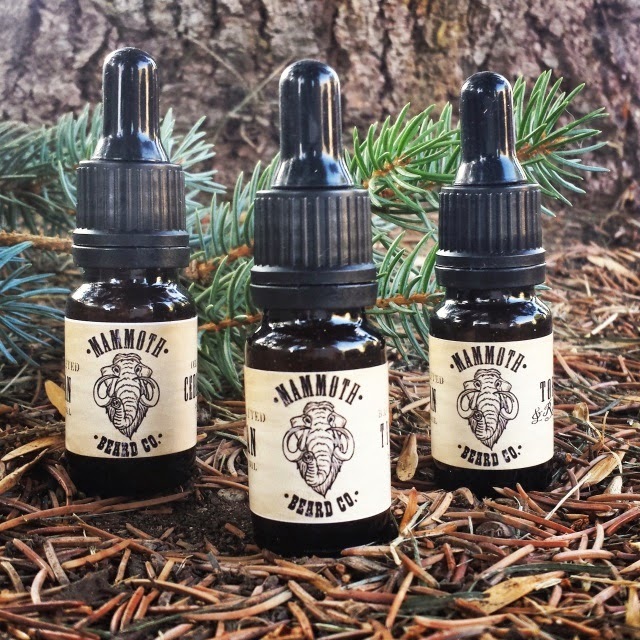 What really blew us away about Mammoth Beard Co. was their quality of oils in their blends. Quite frankly, we see a lot of beard oils and they get repetitive quickly in terms of base oils. Mammoth has one blend where the closest they get to a nut oil is Argan (this oil only triggers a very small percentage of people with nut allergies). Argan isn't the cheapest oil in the world, you typically see it as a 4th or later ingredient, with Mammoth it's the first ingredient. 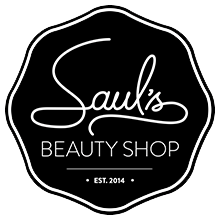 Their Hazelnut and Hemp oil is our first beard oil that utilizes Hazelnut oil. Hazelnut oil is a lighter oil, with lots of yummy fatty acids and Vitamin E. This oil has an astringent property to it, meaning it won't increase break out activity, the Vitamin E oil will also help speed up healing. Backwoods Timber: This is easily Eliss' favourite, it smells like a lumber yard. This blend contains Pine, Balsam Fir and a bit of Vetiver essential oil. It's not a too heavy scent but is one of their stronger scents. Original Cedarwood: This oil contains a touch of Rosemary and Vetiver making it a surprisingly springy Cedarwood blend. Tobacco Rosewood: This blend is a slightly more expensive oil, with a nice warm glowing scent. This oil really picks up on a person's chemistry and grows from there. It's a simple blend of Rosewood essential oil and Tobacco absolute. Unscented: That's right, we have both blends without any added essential oils. Up until this point we only had this option available with Brooklyn Grooming, so we're excited to have expanded on this. Overall Mammoth Beard Co.'s scents would rate on the lighter side of what we carry, Timber being the stronger one. Their 30 ml. bottles are glass with a plastic pump dispenser! So it's a lot harder to knock this off the counter and it's easier in a rush. We also have kits available in both blends just in time for Christmas. You receive 10 mL of three scented oils in each kit!